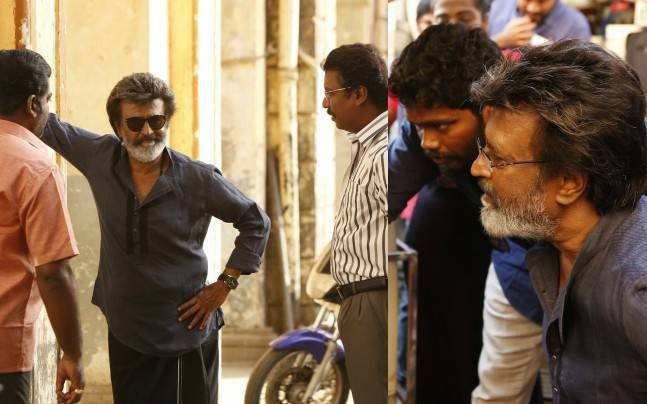 Even as his latest release, the gangster flick on land ownership and rights of people, the Pa Ranjith directed Kaala, has been receiving mixed to a negative response at the box office, the Superstar Rajnikanth has swiftly moved to his next. Superstar Rajnikanth will be next seen in the yet to be titled action entertainer directed by Karthik Subbaraj, known for his variety entertainers like Pizza, Jigarthanda, Iraivi, and Mercury, and the film is bankrolled by Sun Pictures..As per reports from a leading Tamil daily, Producer Dhanush is expected to pay compensation for Madurai, Ramanathapuram area distributor Anbu Chezhian and Salem Area distributor '7G' Siva. Rajini will compensate for others with his next project. The movie silently began shooting recently at Darjeeling, after the look test for the superstar was conducted a week back. The movie also stars Vijay Sethupathi, Simran, megha Akash, Bobby Simha and Sananth, and has music by Anirudh and cinematography by Tirru.